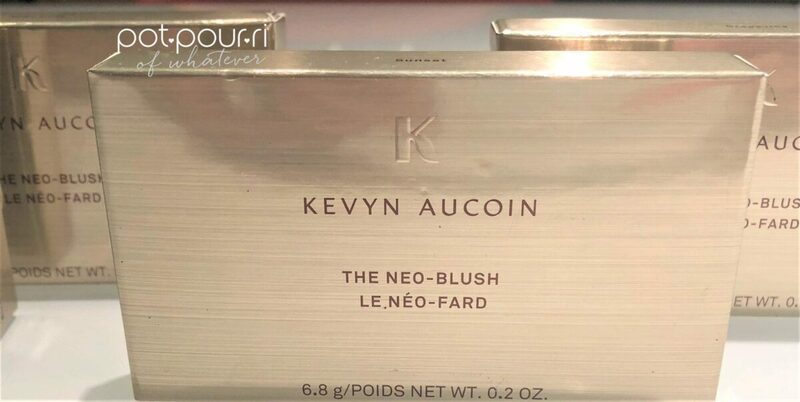 First, the new Neo-Blush palette is 20% smaller than it’s Neo – Cousins. In fact, it’s just a little bit bigger than a credit card. 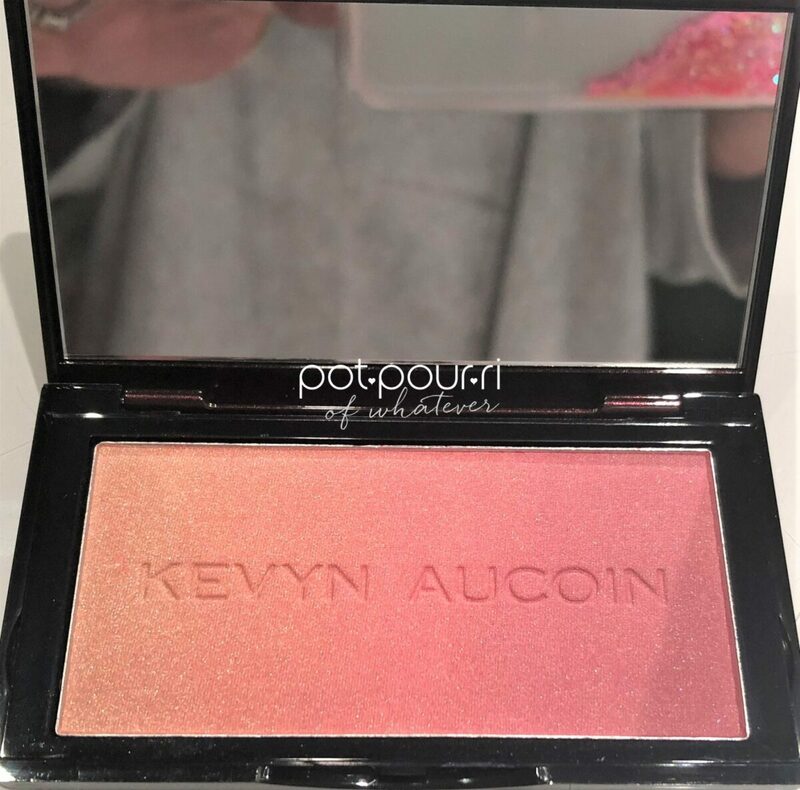 As a result, the price of the blush is twenty dollars cheaper! 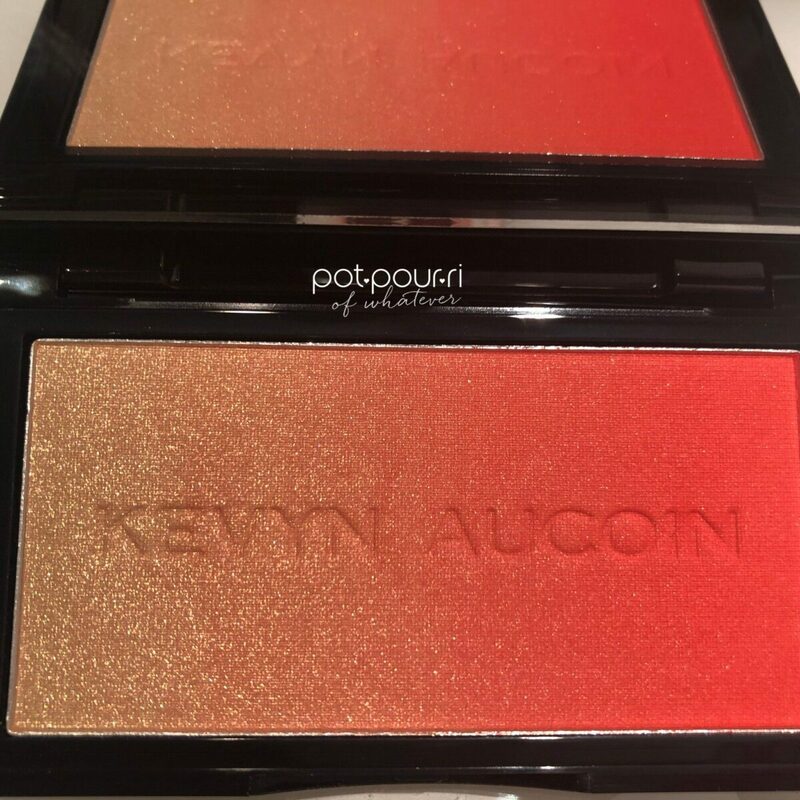 Specifically, the blush costs $38, where the Bronzer and Highlighters cost $58. Also, the compact is designed the same , on the outside, and it has a mirror, just like the other Neos, on the inside. However, the palette is much more slender, and the actual size is so much more travel-worthy. 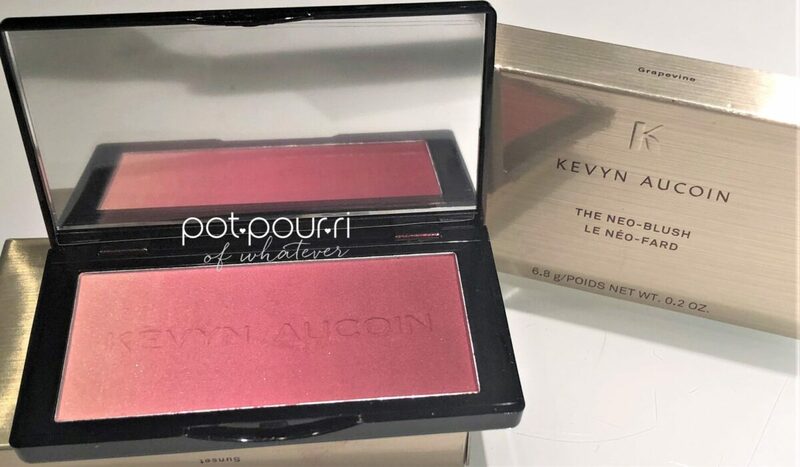 The Neo Blush Palette is richly pigmented. The trio of blush shades blend matte, satin and pearl finishes for a multidimensional looking cheek. Furthermore, they create a smooth, gradient finish.In addition, micro-fine pressed powder is finely milled for a smooth, even application.. Furthermore, the spectrum of colors and finishes are within each of the blush shades. As a result, you can customize your own shade. Furthermore, the gradient cheek colors are not only great on cheek, they can be used on eyes and lips too. There are four different color palettes in the Neo – Blush Collection. 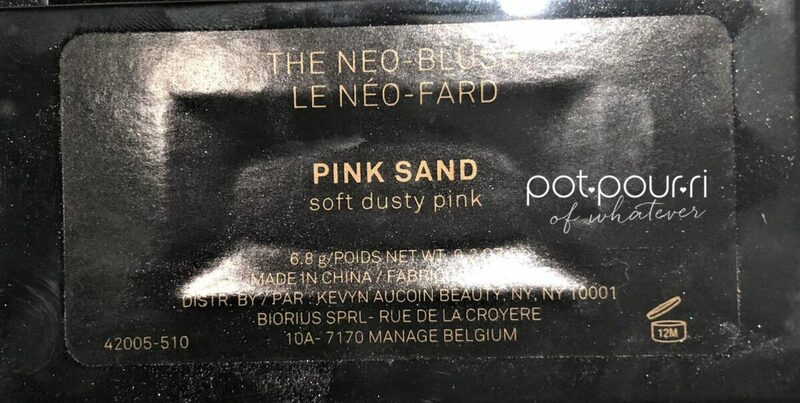 First, The Pink Sand Palette is a soft shade of dusty pink. Next, The Rose Cliff Palette is a golden shade of rose. 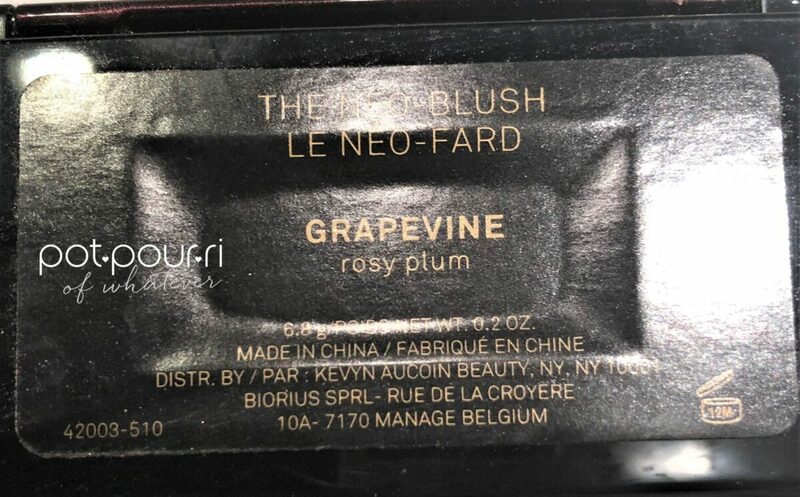 Also, The Grapevine Palette is a rosy shade of plum. 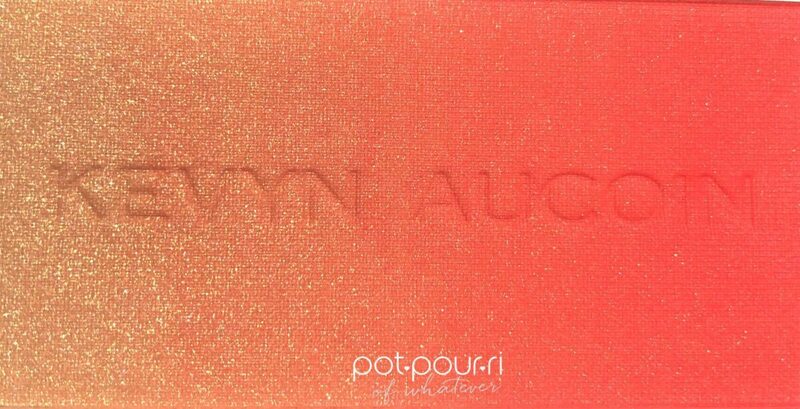 And, my favorite, The Sunset Palette is a bright golden shade of coral. 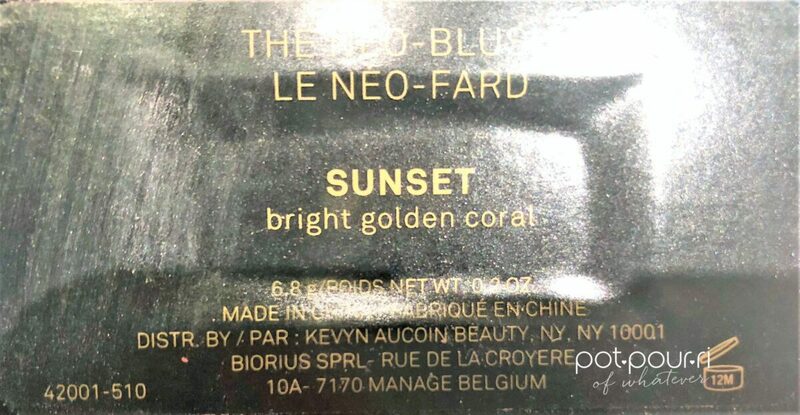 These palettes are unique because they go from a very natural color, to an extremely powerful color. Each shade can be used by itself. For example, used individually, one could be used as a pearlized highlighter. 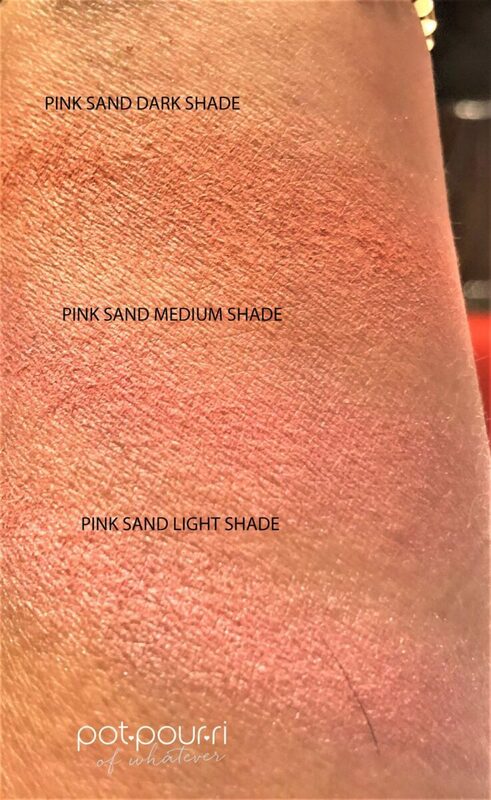 Another shade can be used as a natural cheek color. Furthermore, the darkest shade can be used to give you a real cheeky glow. The pearl, satin, and semi-matte textures allow you to create a custom blush. However, you can blend them all together for a multidimensional colored cheek. 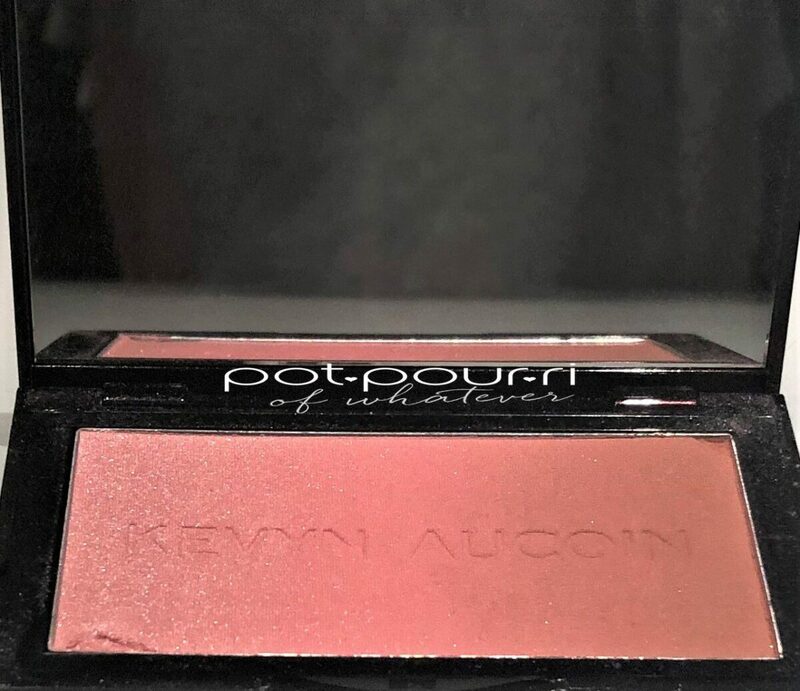 The rich warm blush tones look beautiful on most skin tones. Furthermore, the highlight shade reflects light and gives your skin radiance. And, the blush shade gives you a cheeky glow. The darker shades bring warmth and add dimension to your face. These palettes are not only gorgeous, they are a lot of fun to play with. For instance, you can be a little adventurous, and layer different colors. And, you can be daring, with where you place the shades, so you create a look that is out of the ordinary. Yet, it will still be beautiful and wearable. How do you like these beautiful new blush palettes? Which shades do you like? 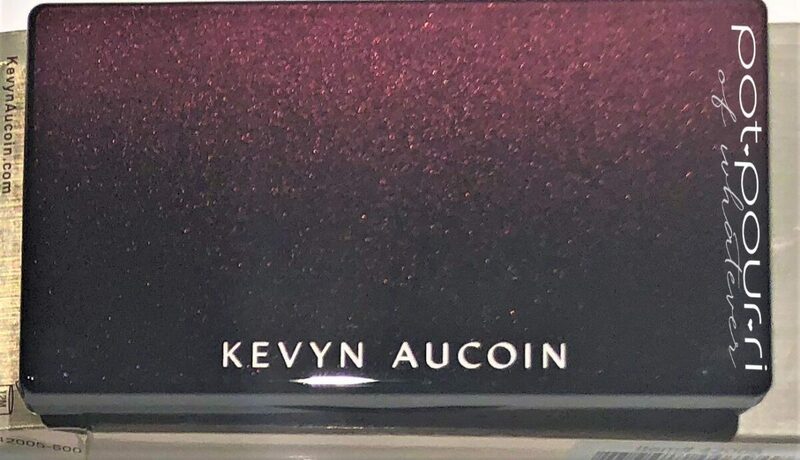 Are you as in love with Kevyn Aucoin makeup as I am? Do you love his luxurious formulas, and innovative palettes? Chat with me in the comment section below.